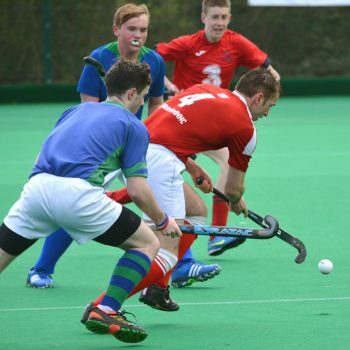 Waterford Hockey Club is affiliated to Hockey Ireland and the Munster Branch of Hockey Ireland. Hockey Ireland is the National Governing Body for the sport of field hockey in Ireland, governing the 32 counties of Ireland. The game of hockey is played widely across the world. Hockey is, in fact, the second largest team sport in the world played in over 100 countries. 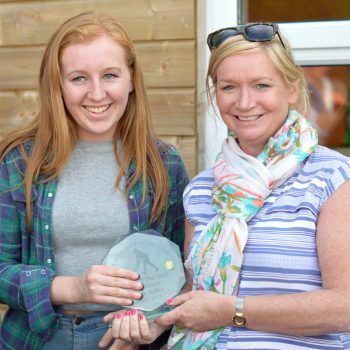 It is a popular family orientated sport, played mainly in clubs by both men and women. 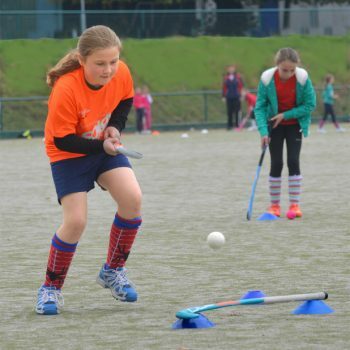 Waterford Hockey Club is a vibrant and growing club with a long tradition of hockey in Waterford and the South East region. 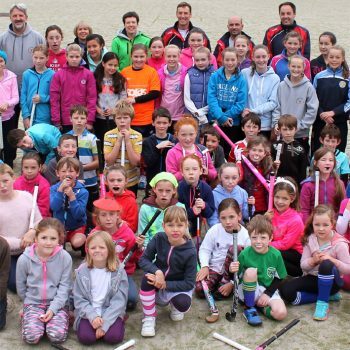 At Waterford Hockey Club our members range from men and women, to boys and girls, from age 7 upwards. 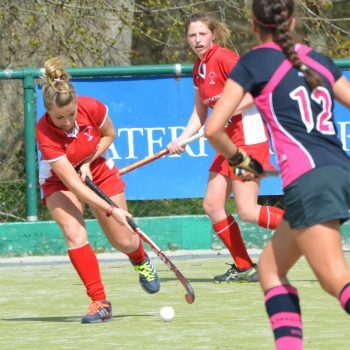 Check out all the latest news & events for Waterford Hockey Club on our ‘News’ or ‘Events’ web pages or see our ‘Calendar’ section to view what’s on on particular dates. You can browse our selection of club photos and videos below. Click on any image to open full size. Click ‘x’ or press ‘esc’ to close. 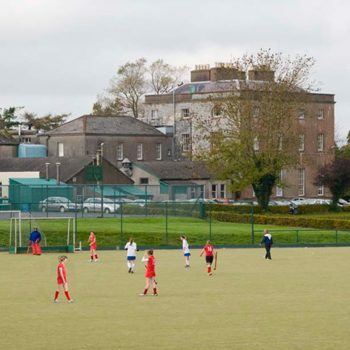 Waterford Hockey Club grounds are located at Newtown School in Waterford city. If you would like to contact the club, please drop us a line via the message sender below and we’ll get back to you as quickly as possible.